Editing is the writer’s greatest weakness. No one person, with the exception of the OCD genius with IQ of 150, will be able to produce a masterpiece on the first attempt. I am constantly reminding myself to pour as much attention into the finished product, as I do when creating it, lest I give you something not worth the spit on the bottom of my boot. One of my tricks is to surround myself with inspirational quotes, books, or the occasional test reader, to remind me the error of my ways. While I don’t surround myself with the test reader, no matter how willing he or she may be, I do appreciate their scrutiny. How many times have you done this? Writing on bated breath? 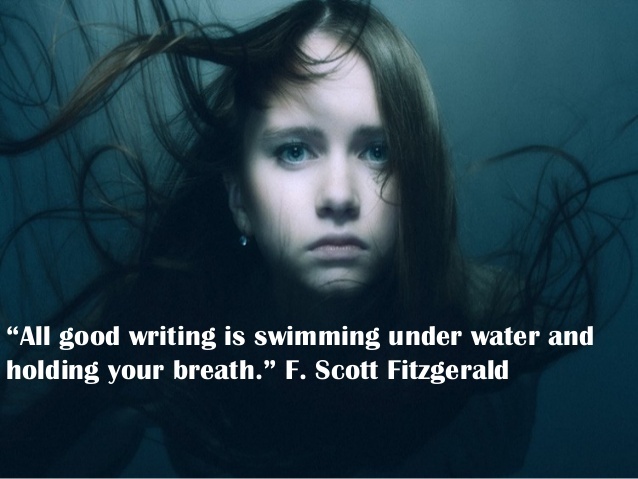 Mr. Fitzgerald believes that this is how all good writing is done. Let me ask you this: do you fancy yourself a writer, or, do you just desire to be a writer? Writing comes from the soul. You either have a story, (or in some cases, stories), to tell, or, you want to tell a story. Whichever side of the fence you are on, you desire those moments when you forget to breath. 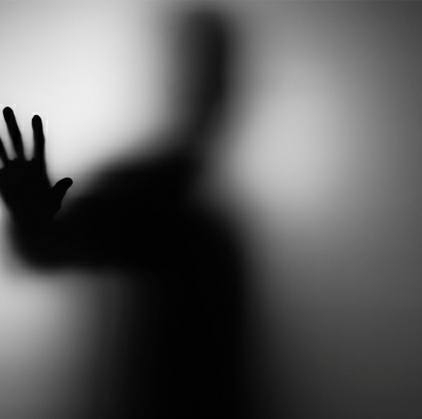 You thirst for those brief times that you tap into your soul and the words march from your fingertips, covering the paper or screen before you. Some would say that those who desire becoming a writer aren’t actually writers. Others argue that stringing together a body of words, and publishing them, makes one a writer. I argue that it’s the ability to tap into those moments, which make one a writer. To write is to tell a story, but to tell a story properly, one must be able to tap into the soul. That’s where true magic is born. There will be scars. 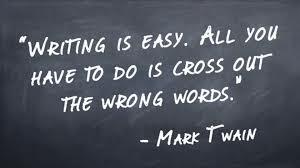 Any writer, worth his or her salt, already knows this truth. You may think you have written the greatest story, or collection of words, since (insert author name here), but the final decision is not up to you. If you are an independent writer, the choice may not even be up to the reader as well! In today’s society, ANYBODY can publish a body or work. This does not mean that you are going to be an instant success! Your book is now swimming in a virtual sea of books, and chances are, you aren’t going to find what you were looking for! Neither, for that matter, is your potential reader! You’re hurt. You can’t understand why it didn’t work for you, the way that it did for that young lady that wrote the books about the boy wizard. After a few months, you throw your hands in the air, in frustration, and vow to never create another word. 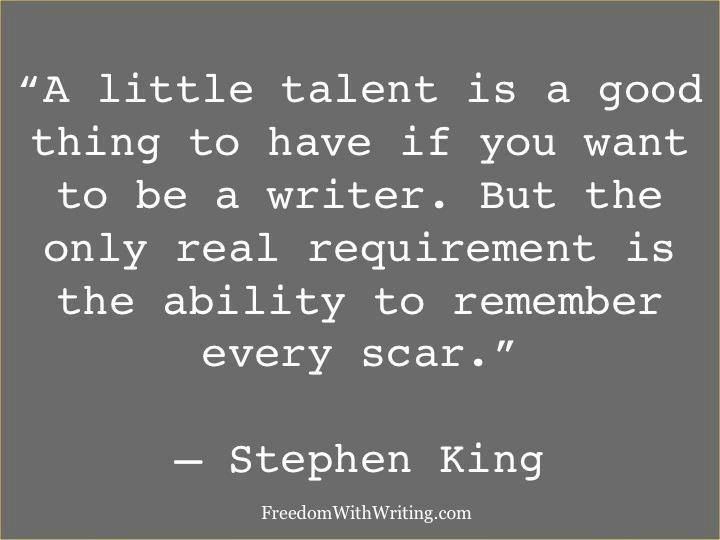 Mr. King, among many others who have found success as an author, know that you must have the ability to heal from these wounds. More importantly, in his own words, you must remember the origin of every scar! These three things define me, as a writer. The ability to recognize and correct one’s mistakes. Being able to tap into the soul, and infuse it into one’s work. Knowing that it is the ability to rise from failure, which defines one’s success. Writing isn’t a science. Ultimately, you take what works for you, and you jump right into it. Every writer has his or her own edicts, and in truth; what does it matter, as long as he or she writes?